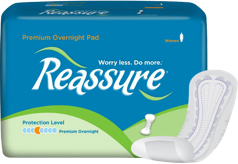 Reassure Underwear Maximum gives you fuller waist coverage by resting higher on your waist. Form-fitting and discreet under clothing. 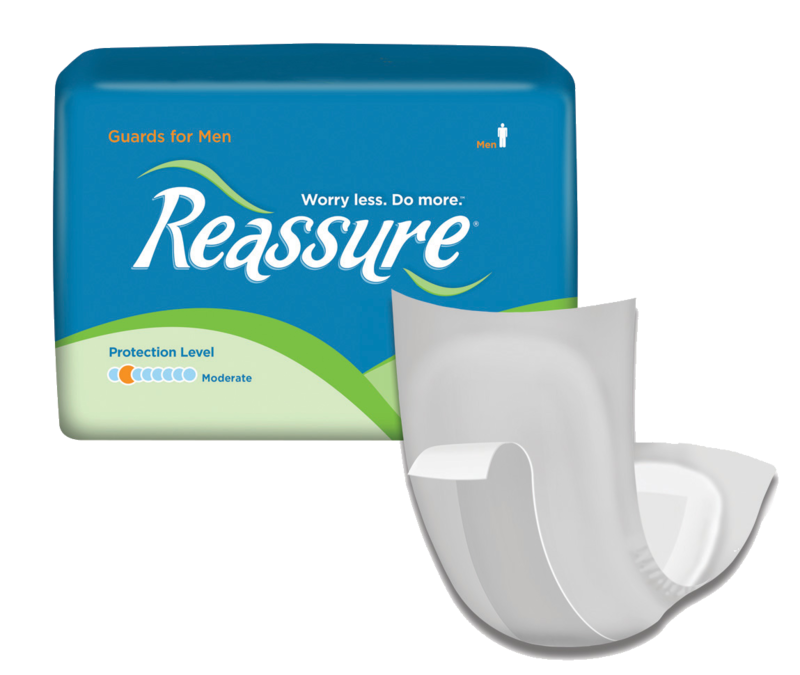 Wear without the fear of an embarrassing accident. 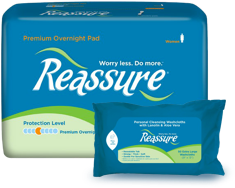 Feel confident with the comfort, security and protection only found with Reassure. 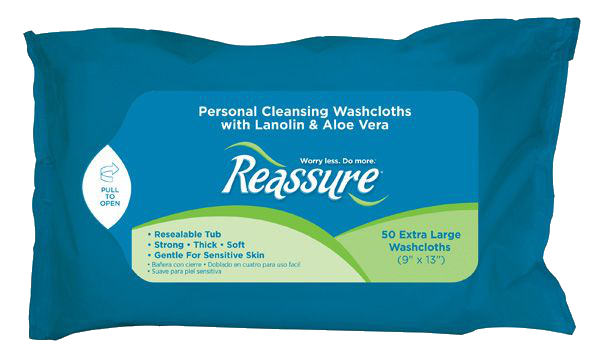 Designed to fit both women and men comfortably.